Niantic and The Pokemon Company have released Pokemon GO on the Google Play store and App Store in Russia today. Since 2016, Russians who wanted to play Pokemon GO had to download them through APK distribution websites or by changing their iOS country. 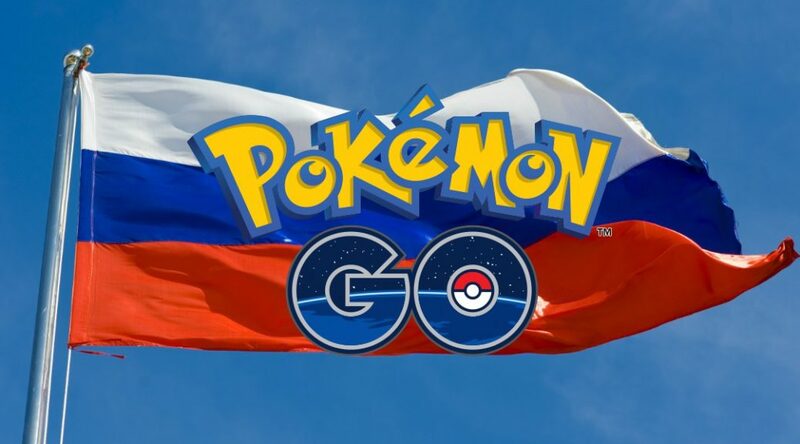 Even though Pokemon GO was never available in Russia for 2 years, Russians could still catch Pokemon, spin PokeStops, battle in gyms, and purchase items from the shop. With the official release of Pokemon GO, there are reportedly higher Pokemon spawns now, so it’s good news for everyone.